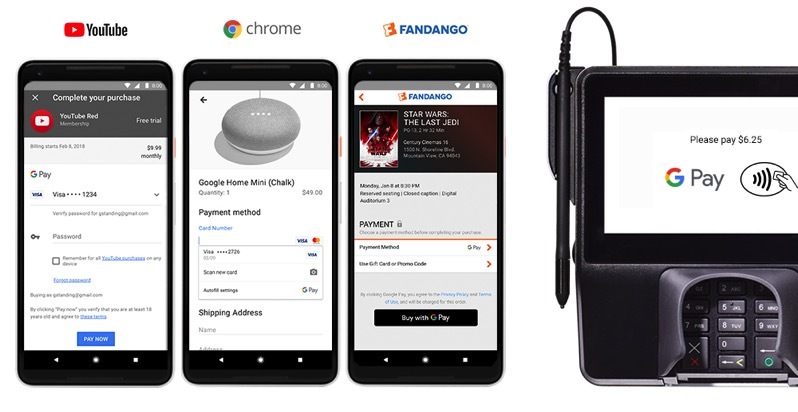 Google says “over the coming weeks, you’ll see Google Pay online, in store, and across Google products, as well as when you’re paying friends.” So far, Google pay is already enabled for Airbnb, Dice, Fandango, HungryHouse and Instacart, along with other apps and websites. 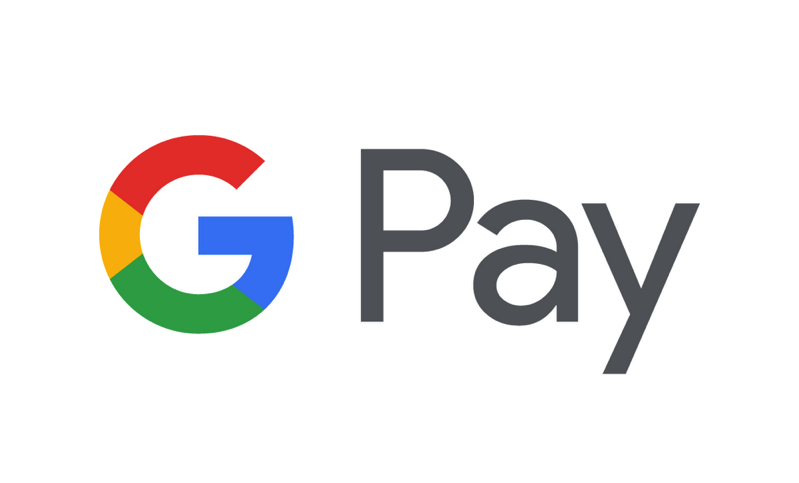 Google Pay definitely sounds better as a way to unite the company’s payment solutions. Google Pay and Apple Pay are now set to dominate all the payments.